Our obsession with Rose Gold is endless, this personalised necklace with birthstones & custom engraved heart has been designed with Christmas in mind. The engraved heart hangs below a unique rose gold bail surrounded by sparkling crystals and sits beside a shimmering Swarovski crystal birthstone. 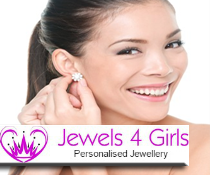 Free delivery on everything including personalised Birthstone Jewellery and Christmas Jewellery. 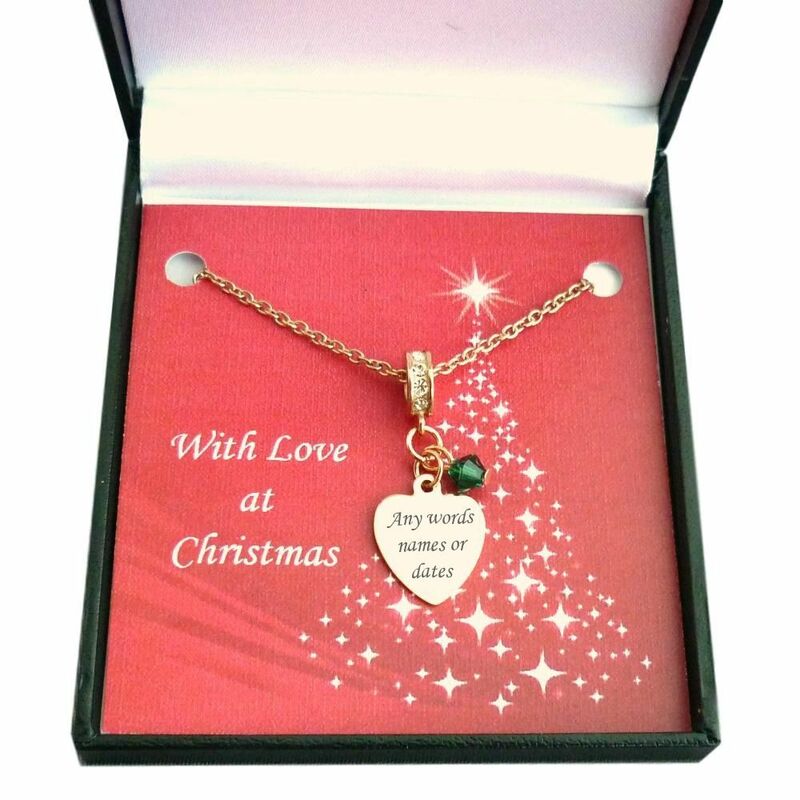 A lovely necklace made with your choice of Swarovski Elements crystal birthstone and with a high quality rose gold heart which can be engraved with your words, dates or names. The bail fitting has crystals all around it. Perfect as a gift for someone special at Christmas. Free engraving on the heart. 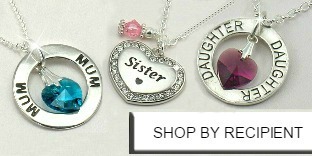 We can engrave up to 25 characters, including spaces on one or both sides of the heart pendant. 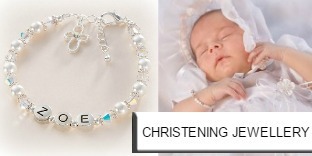 Part of our range of custom made personalised necklaces with birthstones and engraving. 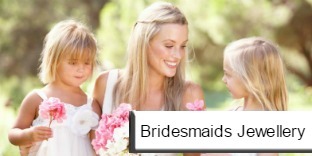 Please visit our Engraving Inspiration page if you'd like some ideas for the engraving. 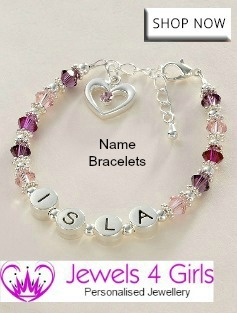 Supplied in the gift box shown and with a little gift card for you to personalise with your own special message. It is thought that the concept of birthstones originates from biblical times when 12 precious stones were assigned to the apostles and 12 gems adorned the breastplate of high priest Aaron. There have been many different interpretations in various cultures over the years leading to the modern day associations recognised today. 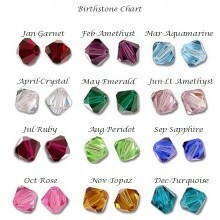 Genuine Swarovski Crystal Birthstones from the prestigious 'Elements' range. Chain Lengths: 14, 16, 18 inches. Metal Parts: Rose gold plated stainless steel. 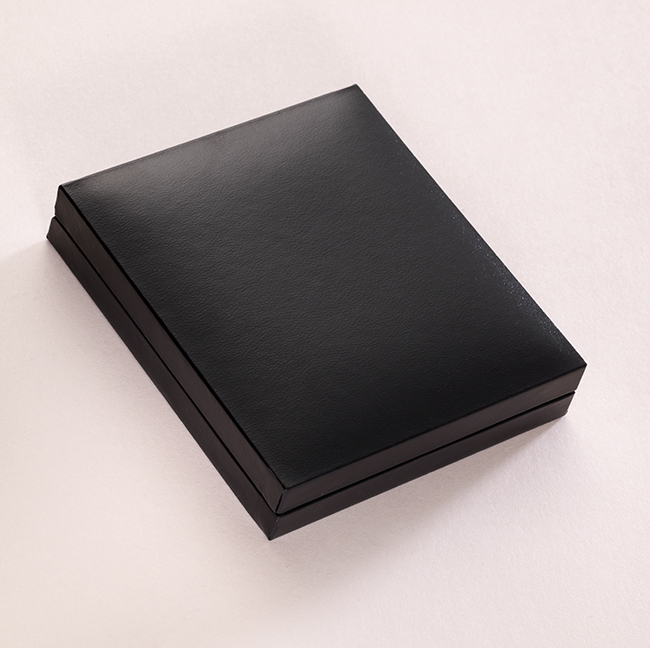 Comments box: Please write in here anything you would like to request, tell or ask us about your order. 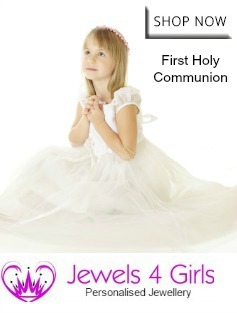 You can also request any symbols or special font choices here. If you ask a question please ensure we know the best way to contact you so your order isn’t delayed. We will be regularly adding new pieces of rose gold jewellery to our Rose Gold Christmas Jewellery collection this year so please check back soon or contact us if you don't see exactly what you're looking for.